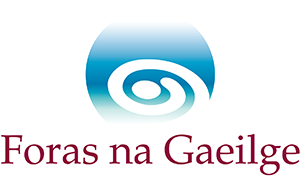 Submissions for the Love Leabhar Gaeilge Irish Language Book Award are now Open! LoveLeabharGaeilge is delighted to announce the sponsorship of the An Post Irish Language Book of the Year Award 2018. The Irish language book category in the prestigious An Post Irish Book Awards is open to all Irish Language adult books published between the 1st of November 2017 & the 31st of October 2018.